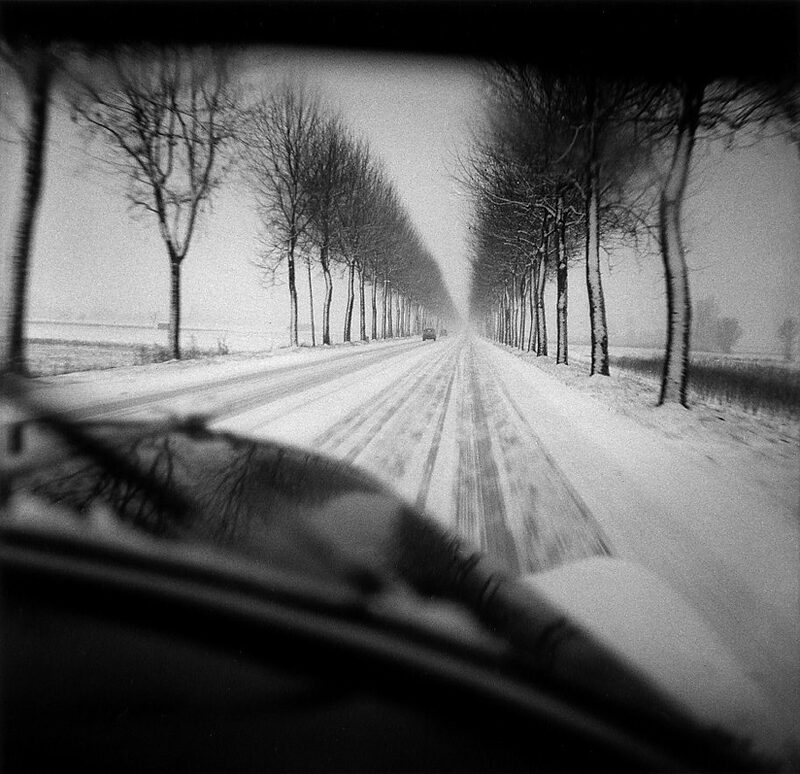 Jacques Lartigue became interested in automobiles at a very young age. In 1905, when Jacques was 11, his family went to Auvergne, where he saw the Coupe Gordon-Bennett, his first race. From that time on, he photographed cars in movement, and also spent time drawing various automobiles and making sketches from his photos. Little by little, as his eye grew more sophisticated and photographic techniques more evolved, he began making images of a surprising realism for the time.